MOALA Tautuaa made quite a good impression in his first game in the PBA D-League but admitted he still has a lot of work to do in terms of adjusting to the physicality of the Philippine brand of game. 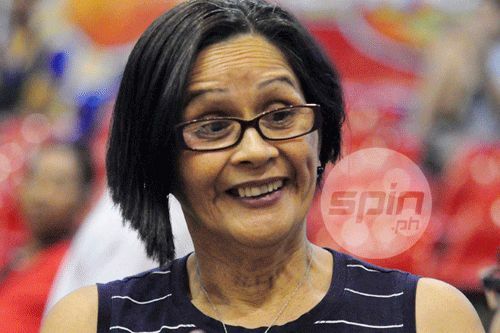 The Fil-Tongan scored 26 points, grabbed seven rebounds, and had three assists in the Cagayan Valley Rising Suns' double overtime 89-84 victory over Cafe France on Thursday in the D-League Aspirants Cup. Despite his glowing numbers, the Asean Basketball League (ABL) standout with the Malaysia Dragons, was noticeably still finding his way into the team and adjusting to the rugged nature of the Philippine game. But the 6-foot-7 prospect for next year's PBA rookie draft said he is willing to learn, admitting he will definitely be working with his coaches in the next few days to ease the transition. 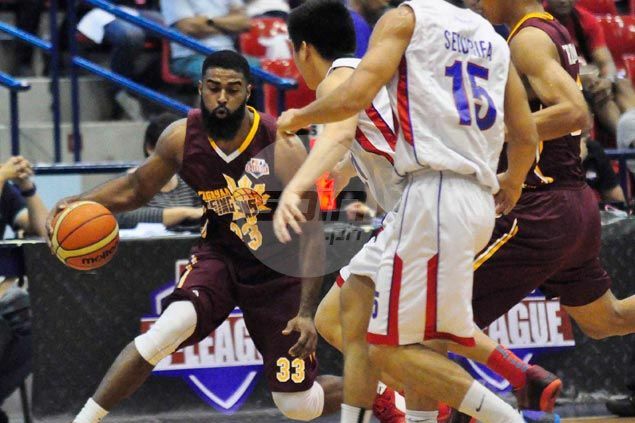 “Like I said, it’s a change from the ABL to the PBA D-League,” added Tautuaa. Tautuaa, whose mother Ramonita traces her roots to Cabanatuan City, immediately joined the Rising Suns in practice on Monday at the end of his stint with the Malaysia Dragons in the ABL. His arrival has turned Cagayan Valley into a formidable force which can challenge powerhouse Hapee Toothpaste for the title. The two team are now tied for first place on 4-0 (win-loss) records. More importantly, Tautuaa said he immediately felt right at home with the Rising Suns despite coming in late for the campaign. “They welcomed me in. They are good, strong players and I like playing with them. Like I said, it’s a team game and they welcomed me as part of the team. I like it,” said Tautuaa.